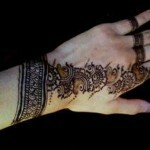 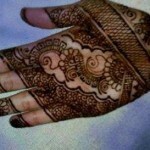 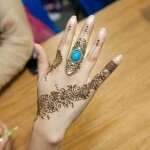 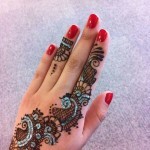 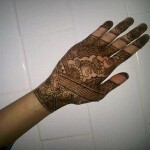 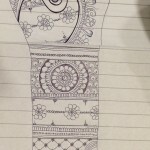 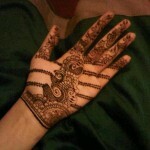 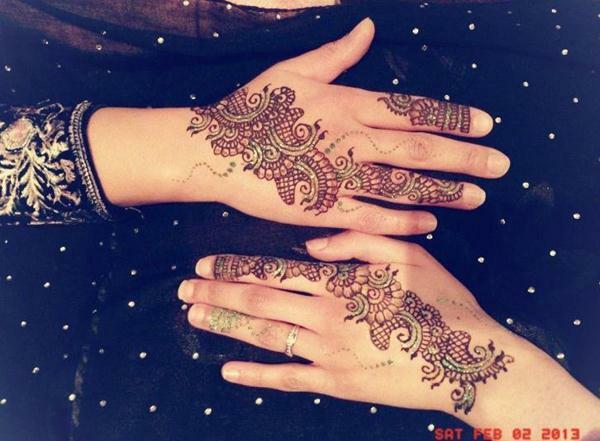 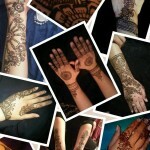 Mehndi is a tradition thing which girls always wear on any kind of event.there are many styles of Mehndi like Arabic Mehndi ,,Pakistani Mehndi , African Mehndi, Irani Mehndi,etc.Arabic Mehndi Designs are unique in looking and much better than ordinary designs. 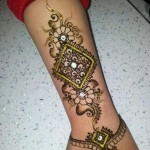 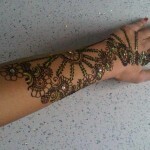 Glitter is enhance the beauty of Arabic Mehndi designs. 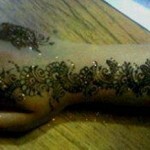 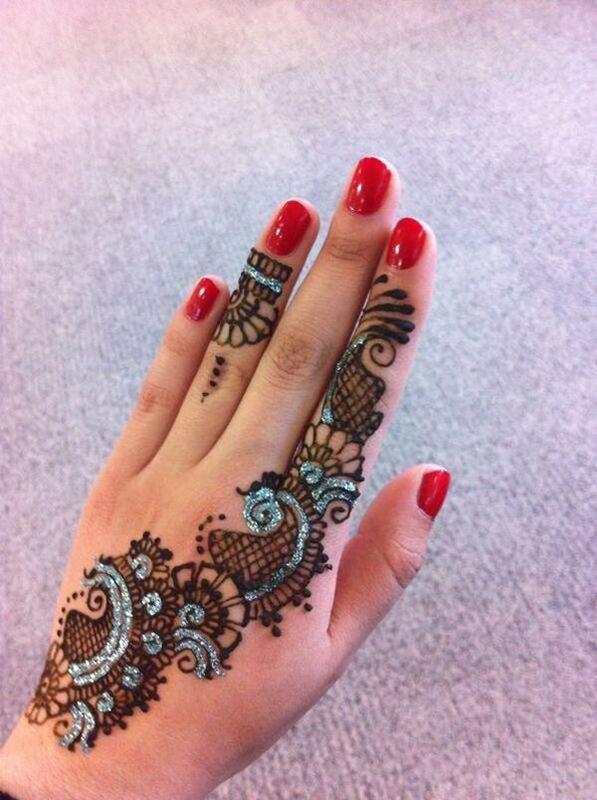 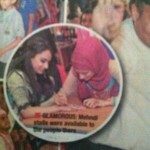 Arabic Mehndi with Glitter Touch. 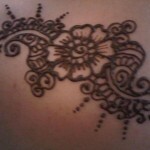 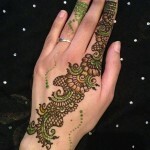 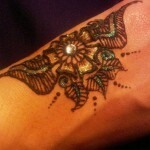 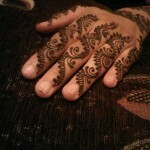 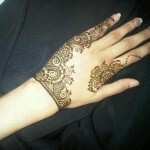 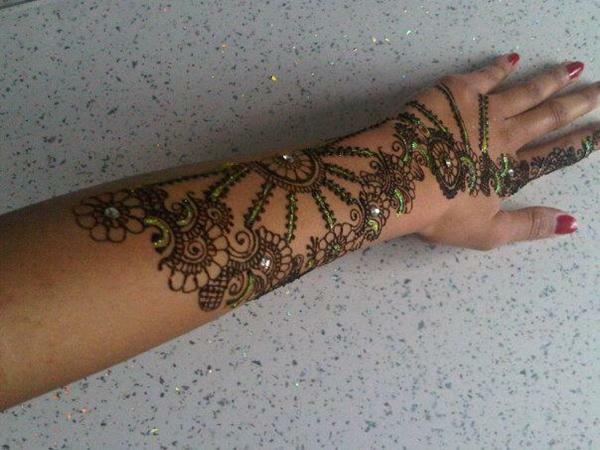 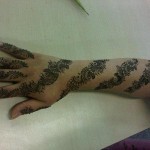 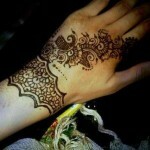 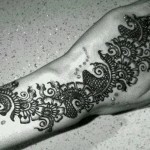 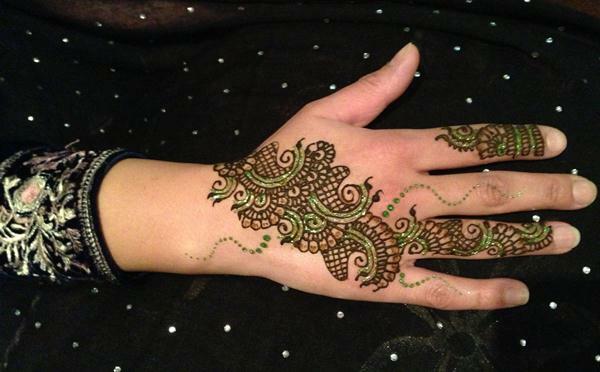 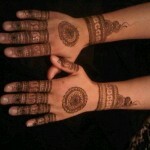 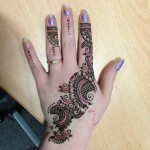 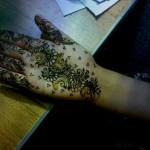 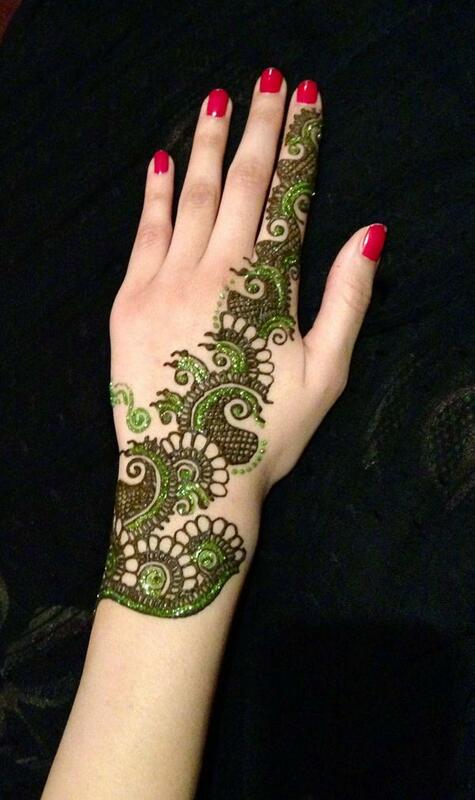 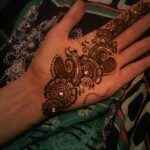 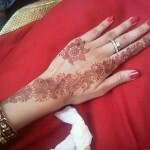 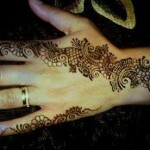 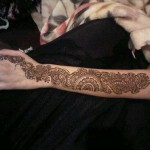 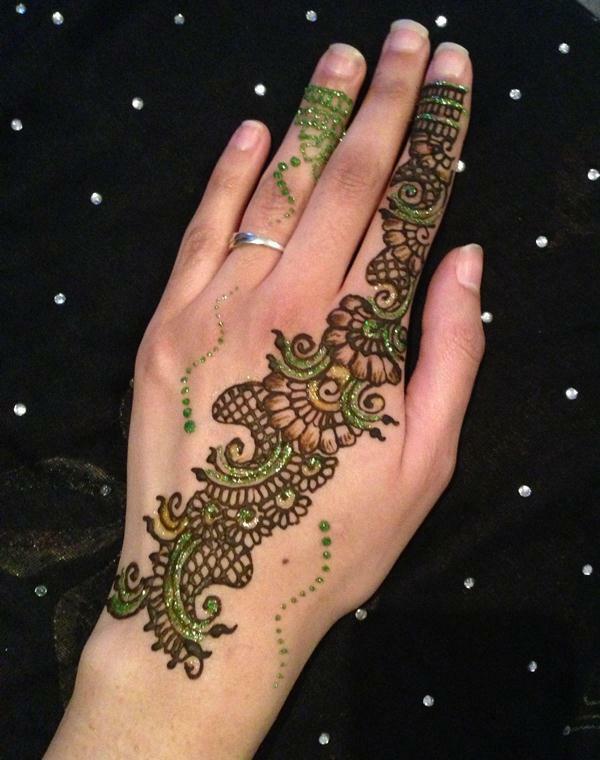 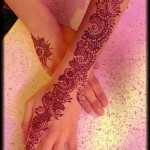 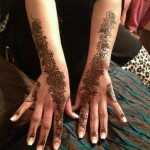 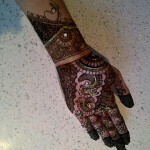 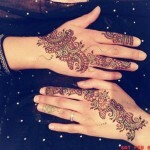 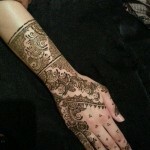 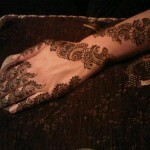 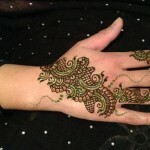 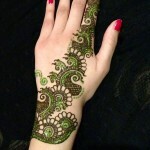 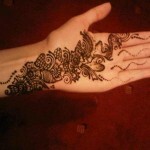 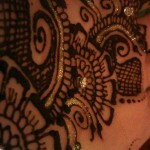 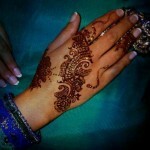 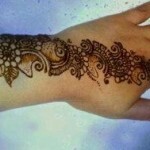 Arabic Mehndi with Glitter Touch with large flowing patterns, incorporating mangoes, swirls and flowers.